Click HERE to view individual high resolution photos or go to photobucket for easy navigation or slideshow of photos. 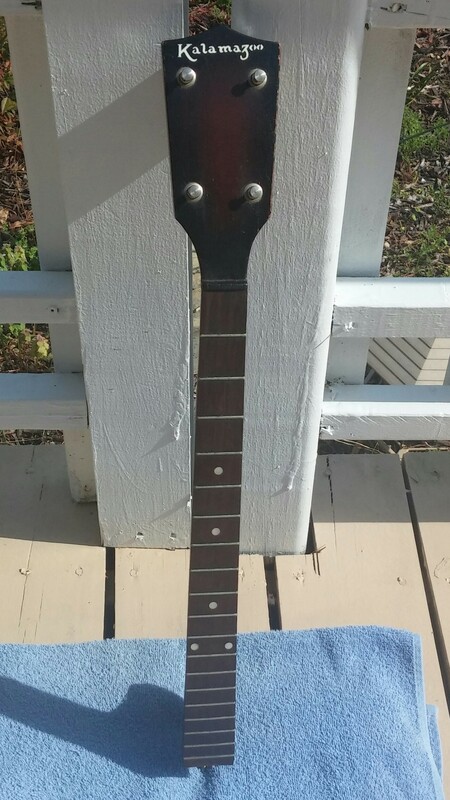 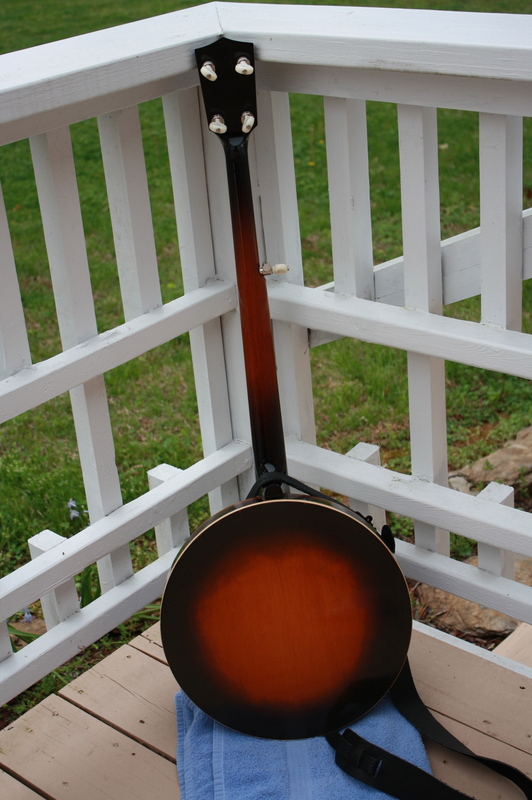 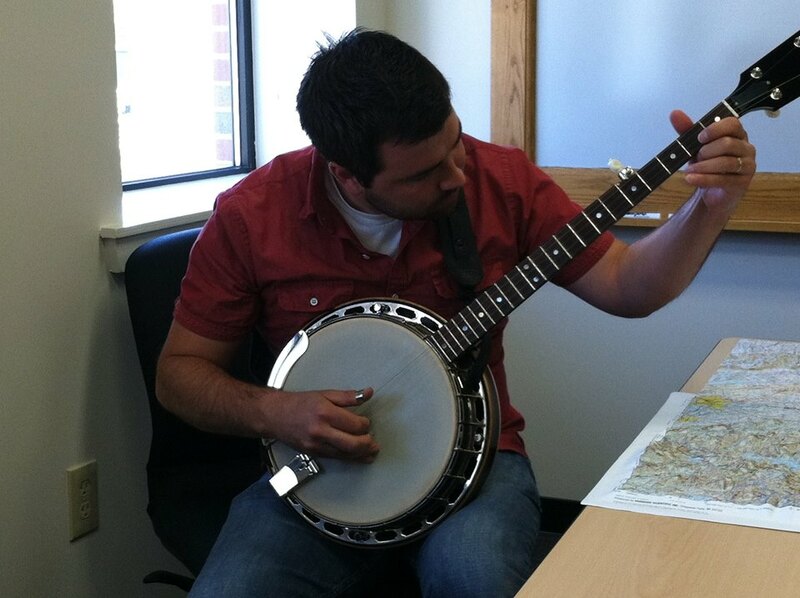 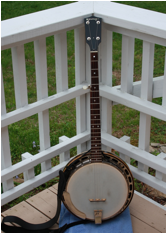 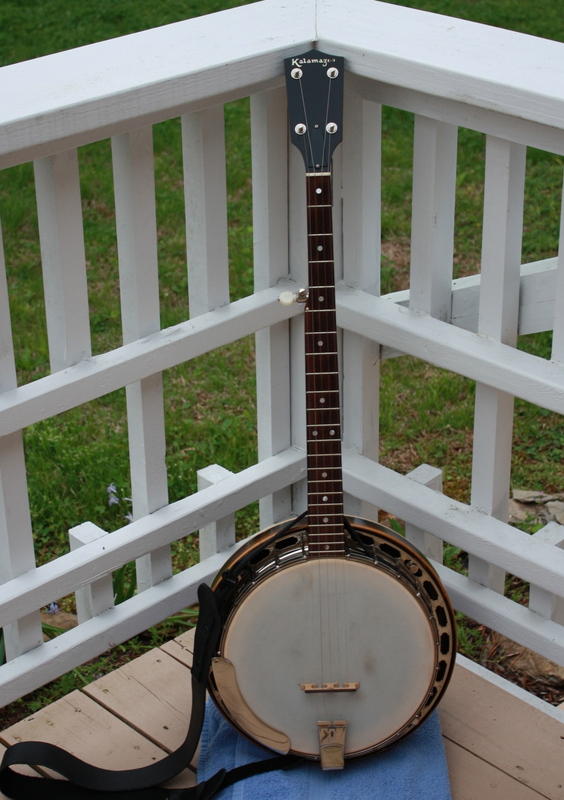 $ (Inquire for price) Please note this banjo is no longer available. 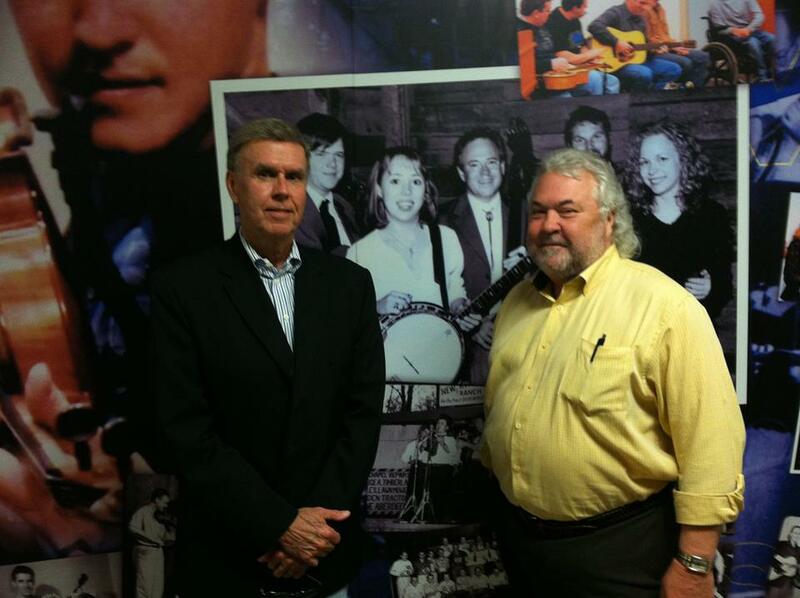 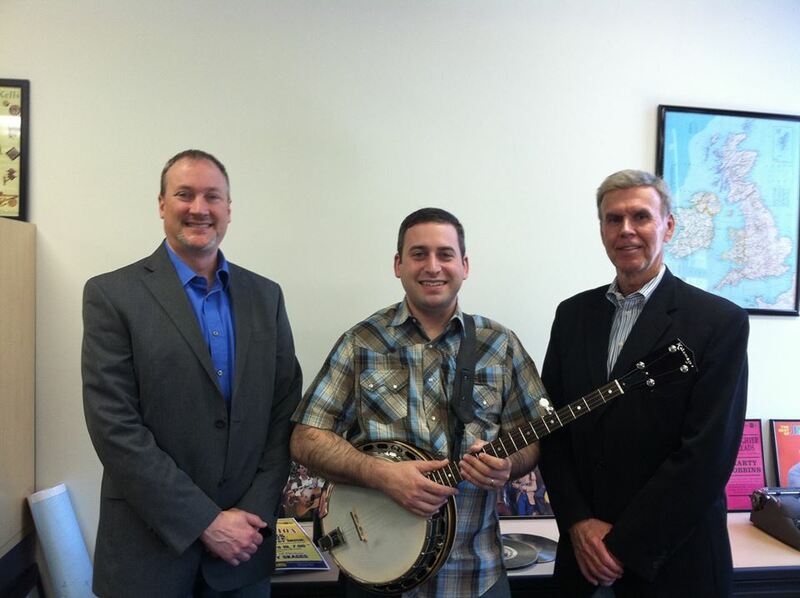 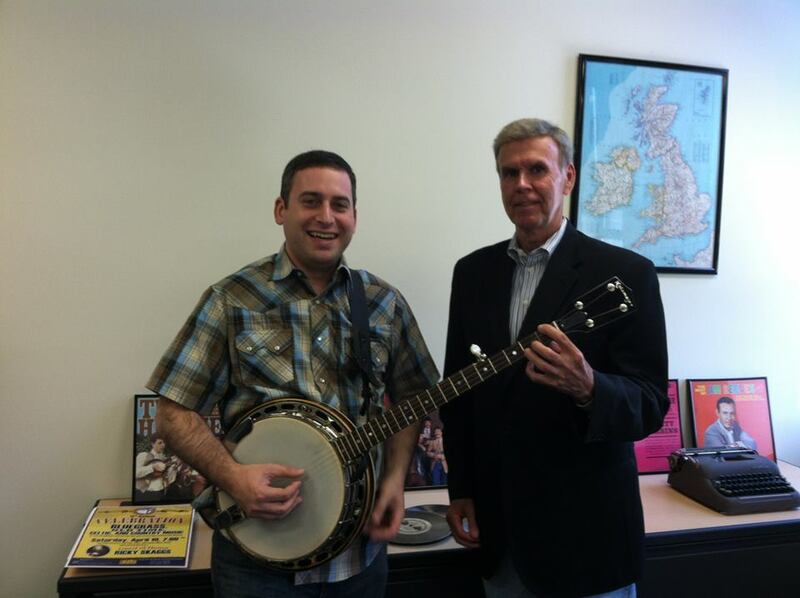 It was donated to the Bluegrass, Old Time, Celtic, and Country Music Program of the Department of Appalachian Studies at East Tennessee State University.